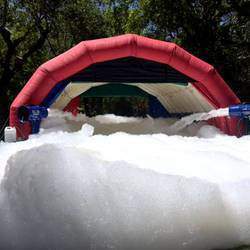 Best quality inflatable hire in SA! 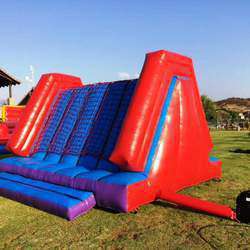 SA Inflatables has over 15 years of experience in the inflatable and entertainment industry. We are committed to a high level of service and quality products ensuring that all events are a success. We are constantly innovating new products to make your next event exciting and different, never a dull moment, guaranteed! Our friendly and experienced staff is always eager to help you. We believe in customer service and will do whatever it takes to make all our clients happy. We can customize any party / function / event no matter ho big or small , we are there to serve you. We love life and love people, with our high morals and standards we will always ensure satisfaction. 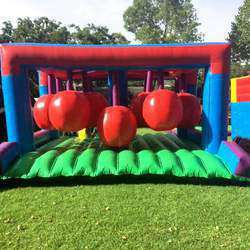 We have a large variety of inflatables to suit your every need. and loads more. Please visit our website for more information.